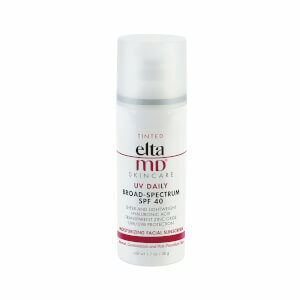 Elta MD UV Sport Broad-Spectrum SPF 50 won't budge even when you swim, play sports or exercise. 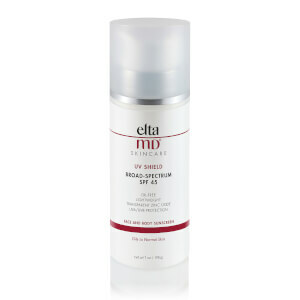 It provides a high level of broad-spectrum protection through the use of 9% zinc oxide. It can be applied to both wet and dry skin, making it super convenient. 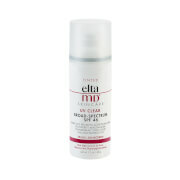 Ideal for those who are active and want a water-resistant, high SPF sunscreen that isn't greasy or heavy. 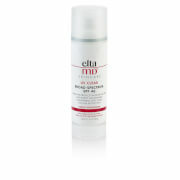 Apply liberally and evenly to all exposed skin areas 30 minutes before exposure to the sun. 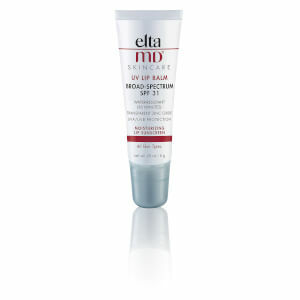 Re-apply every 2-3 hours to maintain protection. Zinc oxide: Natural mineral compound that works as a sunscreen agent by reflecting and scattering UVA and UVB raysOctinoxate: Organic compound that helps increase UV protection. 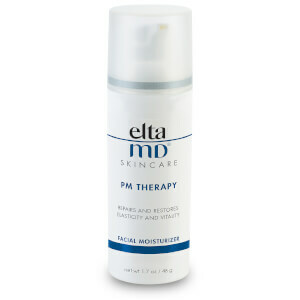 Active Ingredients: 9.0% Zinc oxide, 7.50% Octinoxate, 5.0% Octisalate.